News out yesterday was that an old video gaming company from back-in-the-day was going to take another stab at launching a new console. 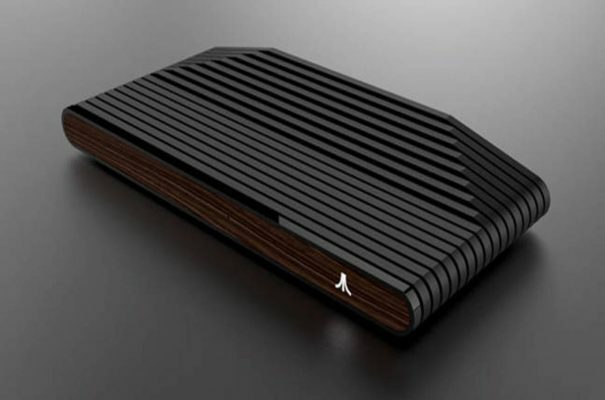 Aptly named the Ataribox, game console maker and game developer ATARI released the news about the new console which they are touting as a device that will bring gaming and more to your living room. The launch also signals a return by Atari to creating its own hardware for the first time since they launched the Jaguar, the sixth and last programmable console to be developed under the Atari brand, and released in North America on November 23, 1993. Atari plans for this new console to be state-of-the-art and offer some pretty sweet tech under the hood. Processor-wise, it will be powered by an AMD customized processor with Radeon Graphics technology. Ataribox will offer games and more in an attempt to bring a full PC experience to the TV, offering also streaming, applications, social, browsing, and music. The coolest feature about this new Atari console is the fact that it will be built with an open architecture. The open nature of the OS will allow players to have the ability to access and play compatible games from other content platforms. Ataribox will obviously launch with a large back-catalog of Atari classic games, as well as current titles from a range of other games studios. If you are excited about getting your hands on Atari’s first console in 25 years, you’ll need to head over to Ataribox.com and register. Then head over to Indiegogo as Ataribox will first be made available via the crowdfunding platform this fall, with a targeted global launch in Spring 2018. The expected price range will be $249-$299 USD depending on specific editions and memory configurations.